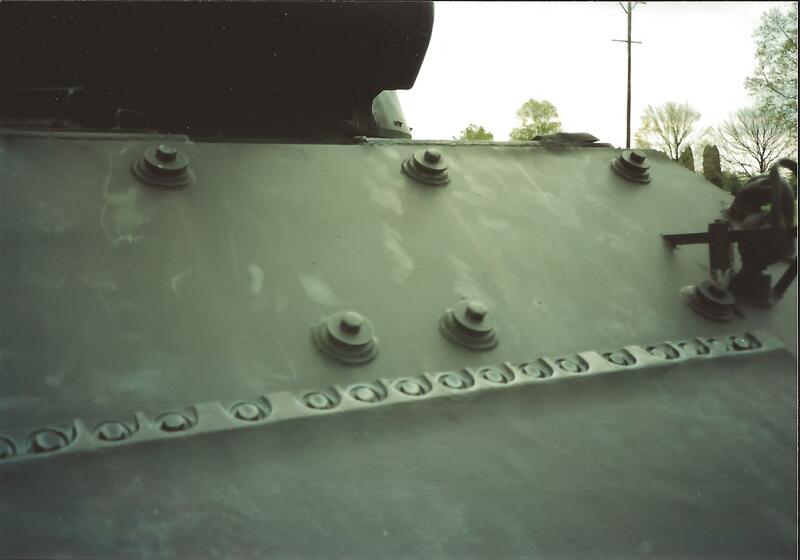 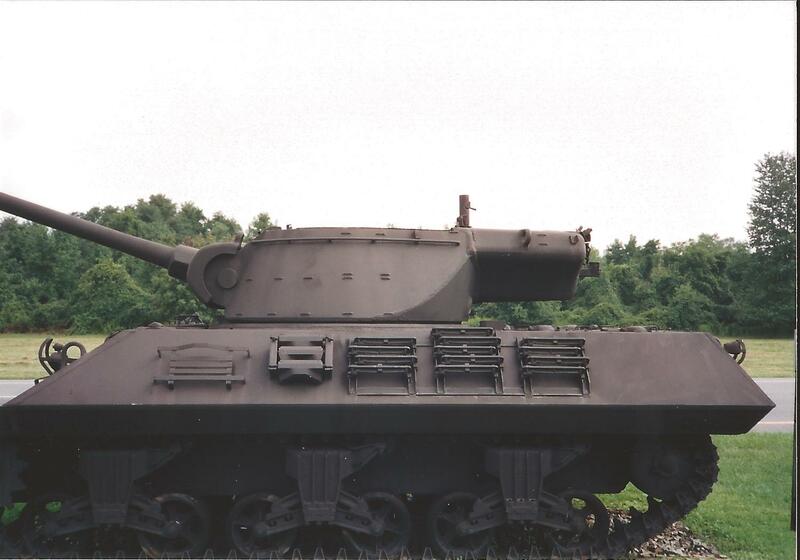 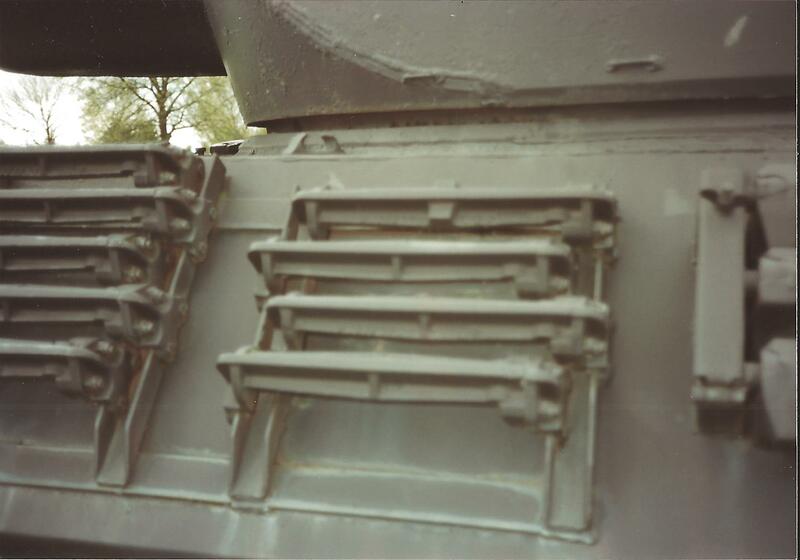 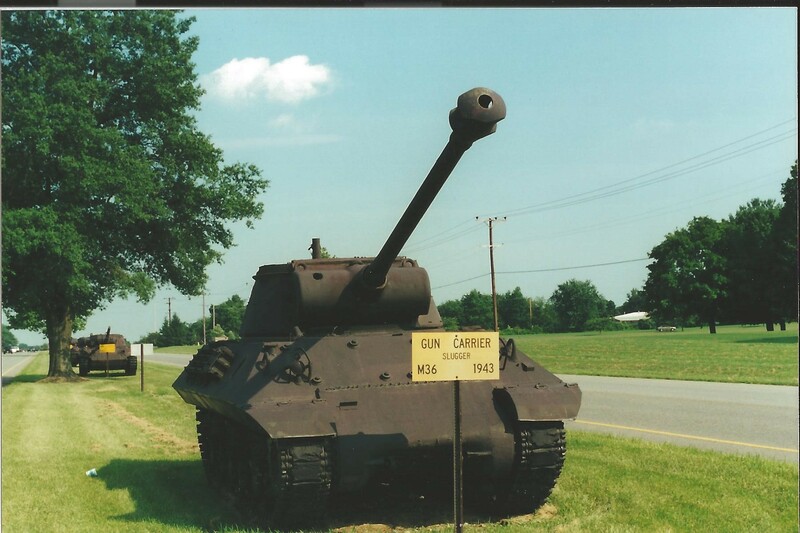 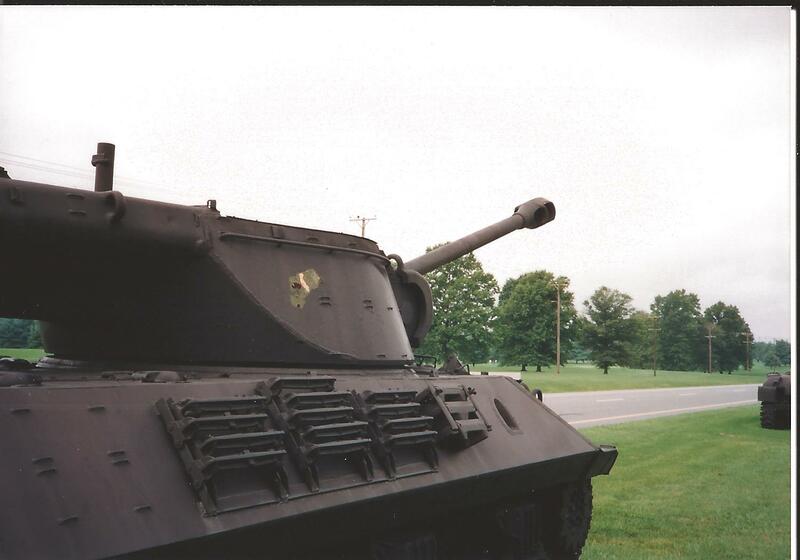 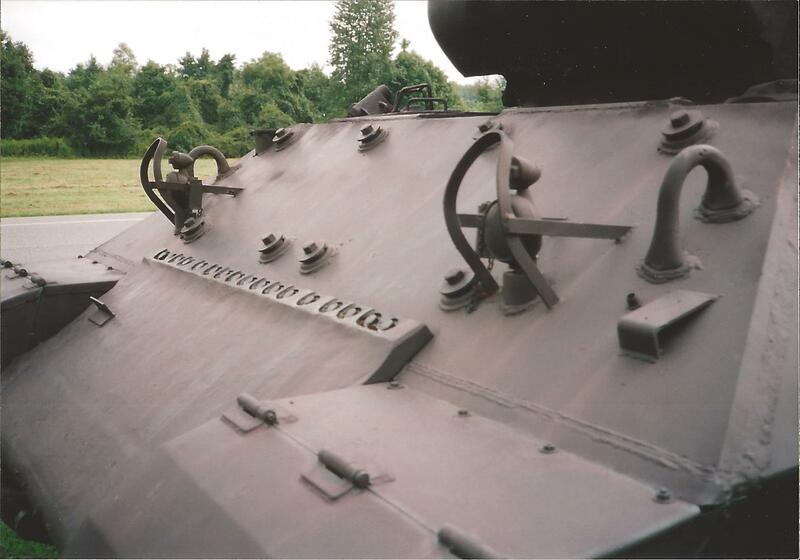 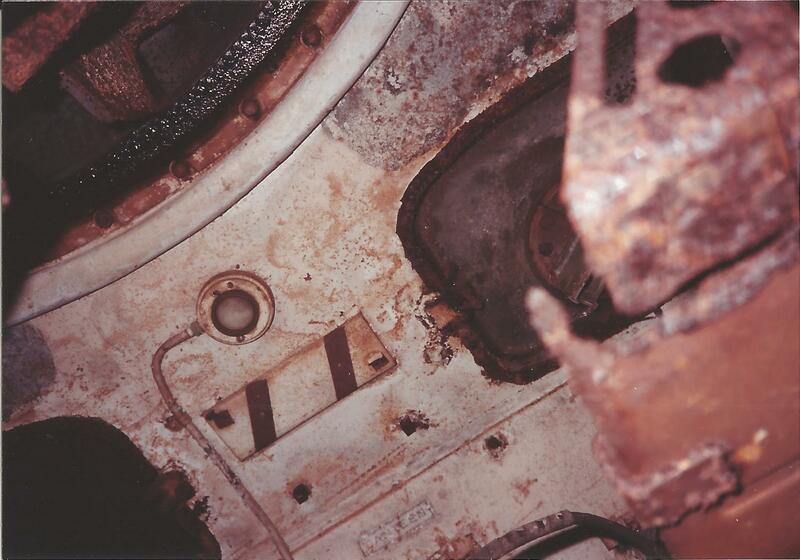 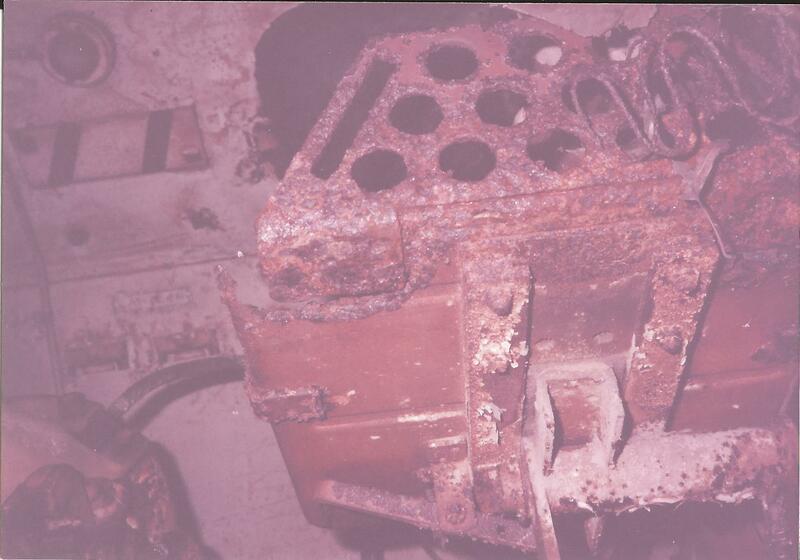 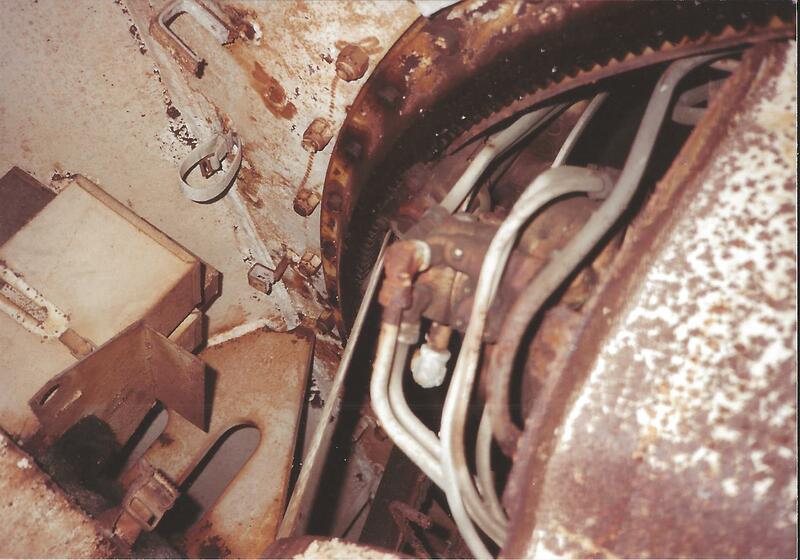 These photos are of an M36 at Aberdeen Proving Grounds, photographed by Mike Bedard. 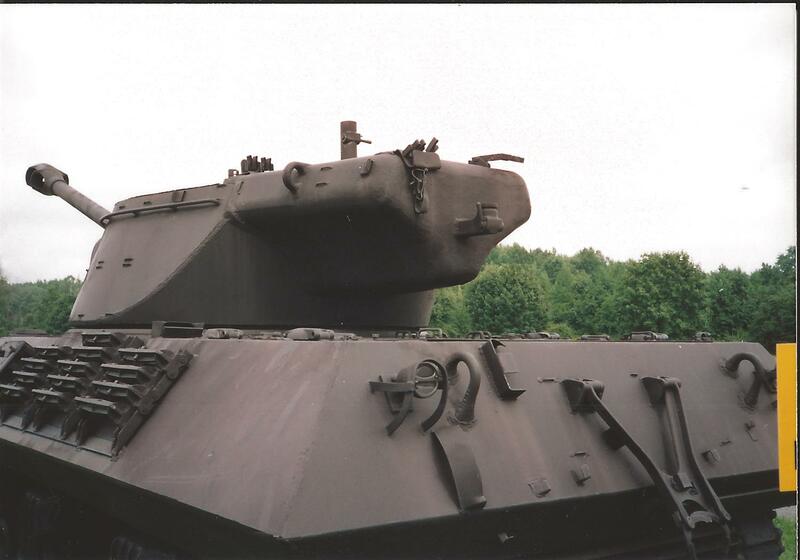 This AFV is represented in plastic with kits from Academy and AFV Club. 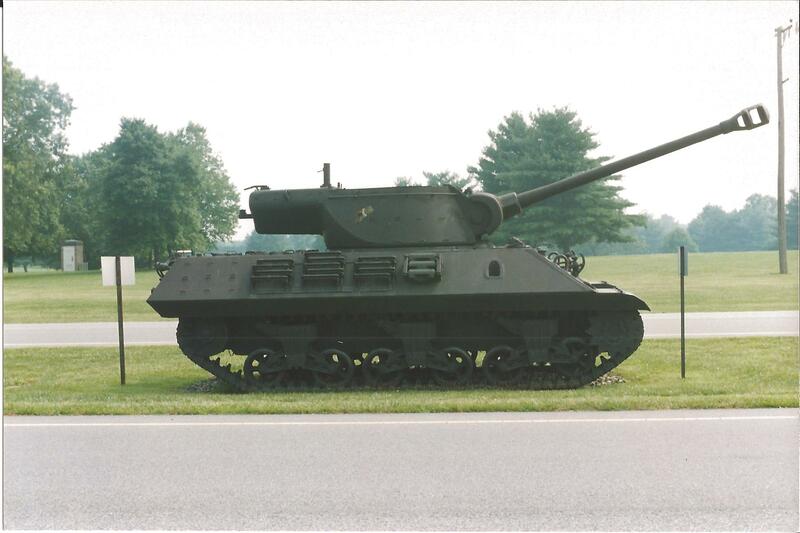 Both have their strengths and faults, and neither was able to produce a spot-on accurate turret. 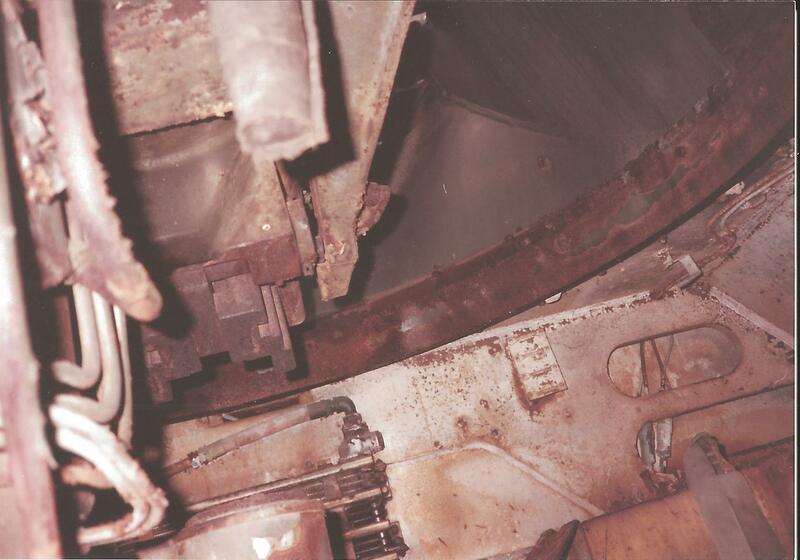 Most critics give the edge to Academy for the overall body and AFV Club for the interior detail.